IRI is an off-season competition that puts top teams of all time and teams who did really well during the season up against each other. It is held to put those teams in one competition and watch them compete to see who comes out on top. It can be predictable or very surprising. You have to apply for it and get invited to attend. We applied because of how well our season went. We were accepted and were able to compete. Over 2 days, Friday and Saturday (July 14-15), We went head to head with other teams from around the country. To recap how it went for us. We started off the first day of quals with being in the 1st rank for 3-4 of our matches. We ended the first day strong with being around the 6-8 ranking. Coming back for the second day we kept strong with a little turbulence from our second to last quals match. Having a technical issue to being totally shut off completely. We were luckily able to have won the match because of our partners. This allowed us to not shift down in ranks. We ended quals with being ranked 10th overall. Alliance selection brought us into elims. 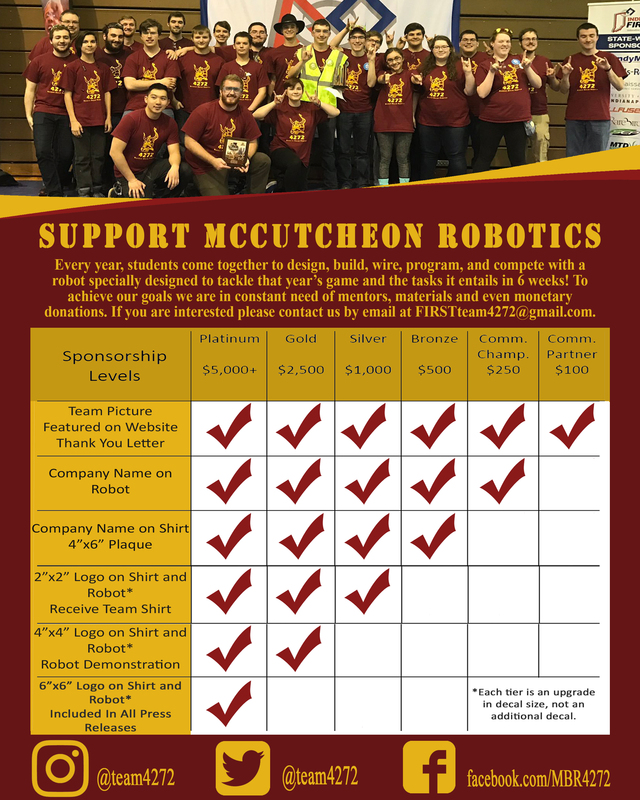 With our team ending up as 8th alliance captain joined with teams: 5406, 1746, and 910 as our partners. With 1st alliance having picked strong teams we kept our spirits up. Quarter final match 1 left us with little chances to push for the effort our alliance was wanting to work for. With having found a simple and rare mistake of an unplugged controller mid-match. We were left to defending with hopes of preventing 1st alliance from scoring/climbing. Our alliance partners were left to do the scoring for us luckily. Unable to climb to gain another 50pts. for our alliance, we were outscored tremendously with a loss of 203 and them with 500. Leaving the field with our heads held low and a confused audience. We got together pulling our heads back up and thinking of a huge comeback from the loss. Double checking robots and controls, we headed back in with a even more confidence. Starting off in full force and we were determined. Playing strong and earning points. It all came down to climbing. With both partners climbed. We were struggling a bit until our rope got stuck on the push button. Leaving us with 5 seconds to climb. We were out of luck once again. Ending the match with another loss and out of elims. Even with one last climb we would of been a few points away from a win. Leaving the field didn’t leave us with heads held low, but with lessons learned. Playing the last match we felt proud to of made it to elims. We also made some new friends with our partners. Even traded a team shirt with one. So overall we did very well at IRI. This season/off-season by far has been amazing. I wish everyone a great rest of the summer! Goodluck to all the teams next season! Next up Cage Match.